Since coffee was discovered in 11th century Ethiopia, billions of people have relied on a cup o’ joe to kick start the day. The love of coffee unites people from all walks of life, steadfast in their appreciation for the taste and stimulation it provides. Not to mention that epic freshly roasted smell – some people do not get out of bed for less! The question of whether coffee is good or bad for you, however, is controversial. 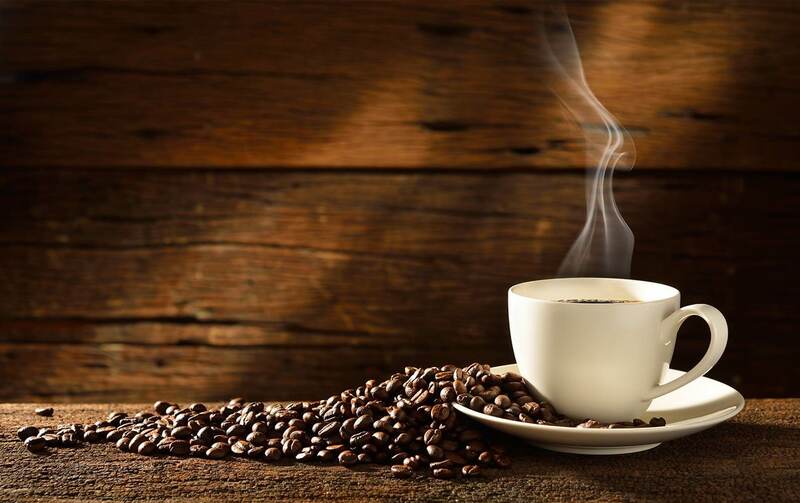 Coffee has some great qualities – reviews of clinical studies have shown that moderate consumption can be good for your heart and liver, it is rich in antioxidants and essential vitamins, and coffee drinkers may attest to improvements in mood! On the flipside, there is a raft of side effects that can be associated with high usage (more than five-six cups a day). Studies suggest that, among a host of other negative implications, coffee may stress your adrenal glands, kidneys, and stomach, and can contribute to blood sugar irregularities. Coffee is also considered a diuretic – promoting fluid loss which can lead to dehydration. Safe to say there may be times when coffee is not what the doctor ordered. So when you need to cut back or go without here are our top four picks for alternatives. Not all of them are as perky as coffee, but some are equally fortifying and/or more nutritious. Tea largely gets a good rap though, due to the caffeine content, it’s best not to go overboard unless you’re drinking herbal. Like coffee, tea has a rich history and plays a similarly unifying role in society. There are many ‘varie-teas’ and, whether you prefer black, green, white or Oolong, tea is known to be an effective form of stress relief with less caffeine than coffee. If you go herbal tea, this is generally caffeine free, though always check the label. 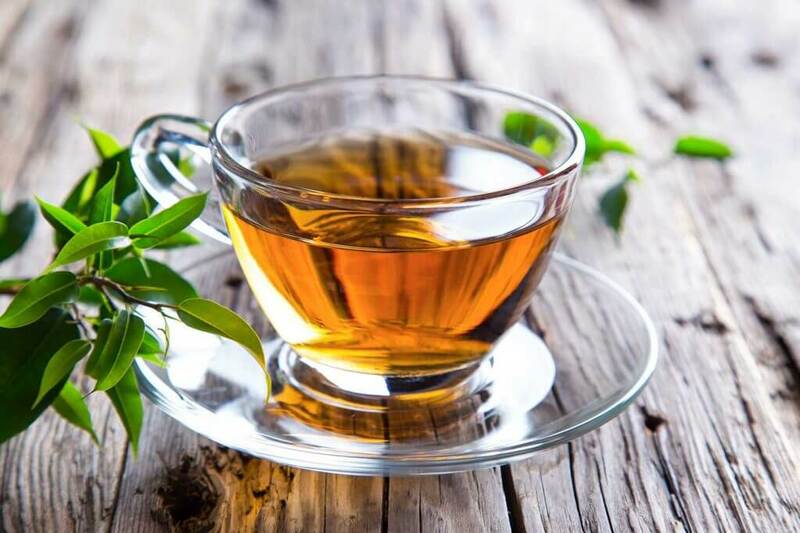 In addition to the well-documented psychological benefits of tea, some research has shown it to be responsible for a decreased likelihood of type-2 diabetes and some forms of cancer, as well as improvements in cardiovascular health. It’s worth researching lots of different teas as each has slightly different physiological implications, but green, chamomile, liquorice, peppermint and ginger brews are a great place to start. 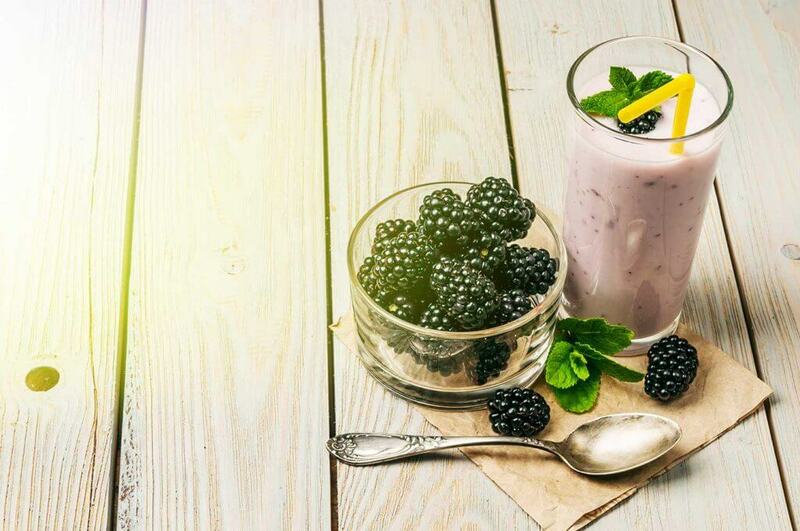 With the right ingredients, smoothies serve as both energy kick and nutritious breakfast. They’re easy to make, easy on the stomach and easy to drink on the go. They keep you hydrated, and can be a useful tool for the vegetable-averse to meet the daily quota of greens. If you’re looking for a healthy start to the day, however, it’s important to get down with the detail of what’s going in the blender. Green smoothies, containing vegetables like kale and spinach, score highly on nutrition but are less taste friendly, so often they’re balanced with fruit. Unfortunately, the energy density of the fruit is far greater than that of the greens, so these smoothies can end up being very high in sugar. While this sugar is natural, and better for you than refined sugar, it should still be avoided in large quantities. Additionally, given that liquefied energy doesn’t satisfy appetites as effectively as solid food, it’s likely that more calories will be needed later to compensate. This, coupled with research showing that the body reacts to liquefied food with a significantly sharper spike in blood sugar, suggests smoothies (especially those with lots of fruit) should be avoided by anyone diagnosed with diabetes or looking to lose weight. So, go easy on the fruit, load up the veggies and, if you’re that way inclined, add a few natural supplements to the mix. Milled flax seeds, chia seeds, spirulina, fish oil and aloe vera are all great additions to a healthy smoothie. Juices, a juice connoisseur will tell you, are not even remotely similar to smoothies. That’s because the ingredients aren’t blended, they’re… juiced. The difference is that you strain off the pulp, a process that involves different machinery. The downside is you’re also losing the valuable fibre in that pulp. That said, juicing is still a great way to hit fruit and vegetable targets. Again, caution should be exercised regarding sugar – as in step away from the fruit bowl and back off with the berries. Consider including some protein in the form of almond milk, Greek yogurt or peanut butter. Adding any of the aforementioned natural supplements is also a good idea. The sweet, nutty taste is not the only thing coconut water has going for it. 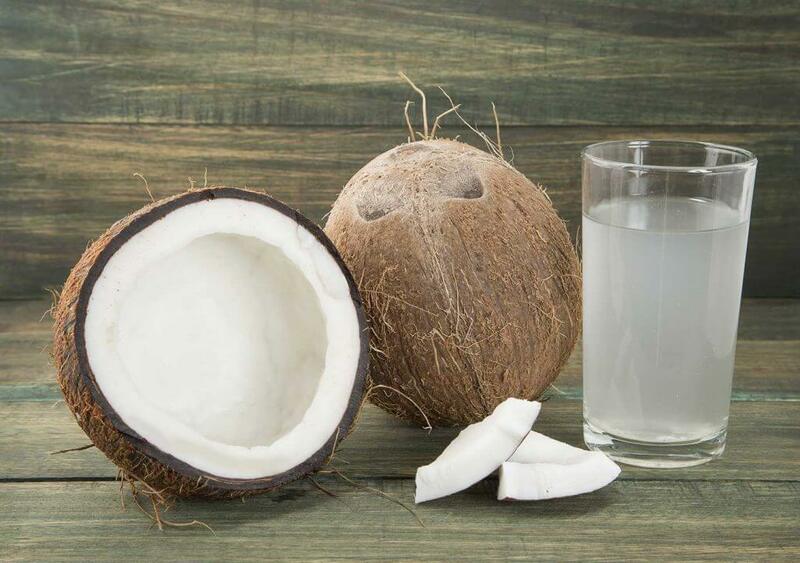 Many claims have been made as to the miraculous properties of the clear, interior liquid of the coconut: according to some it cures hangovers, kidney stones and even cancer. While coconut water may not stand and deliver on some of the bolder claims, coconut water does have some rather desirable qualities. Coconut water is a great source of important nutrients. These include: vitamin C, calcium, magnesium, potassium and dietary fibre. In addition, it is composed of many naturally occurring bioactive enzymes that help with digestion and metabolism. Many of the calories in coconut water come from natural sugars, so moderation is required (as per usual). That does mean that it provides a good kick of energy however, making it a great morning alternative to coffee. Do you go without coffee in the mornings? Why/why not? What is your coffee alternative? Let us know in the comments below.